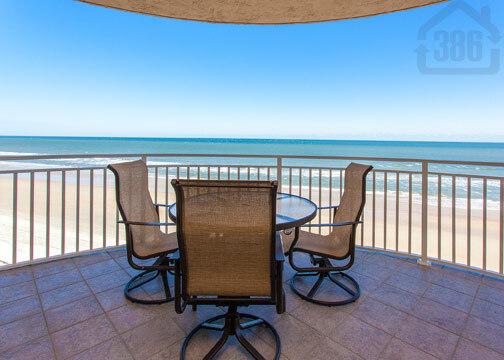 Kevin Kling just listed a stunning oceanfront condo at the popular St. Maarten building in Daytona Beach Shores. 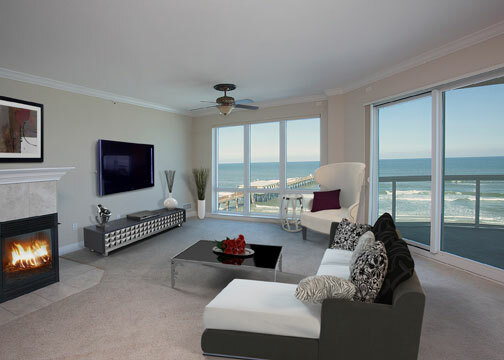 Unit #802 offers three bedrooms, three bathrooms and nearly 2,300 square feet of living space with a large balcony that overlooks the awe-inspiring Atlantic coastline. This condo offers an open floor plan with brilliant blue ocean views from nearly every room of this luxurious unit. At St. Maarten, residents enjoy world-class amenities that include two oceanfront swimming pools, one indoor pool, a hot tub, state-of-the-art fitness facility, saunas, a game room and more. Call Kevin at (386) 527-8577 to schedule a showing today.